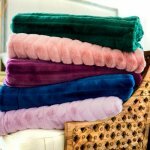 You've found the most luxurious blanket in our collection! 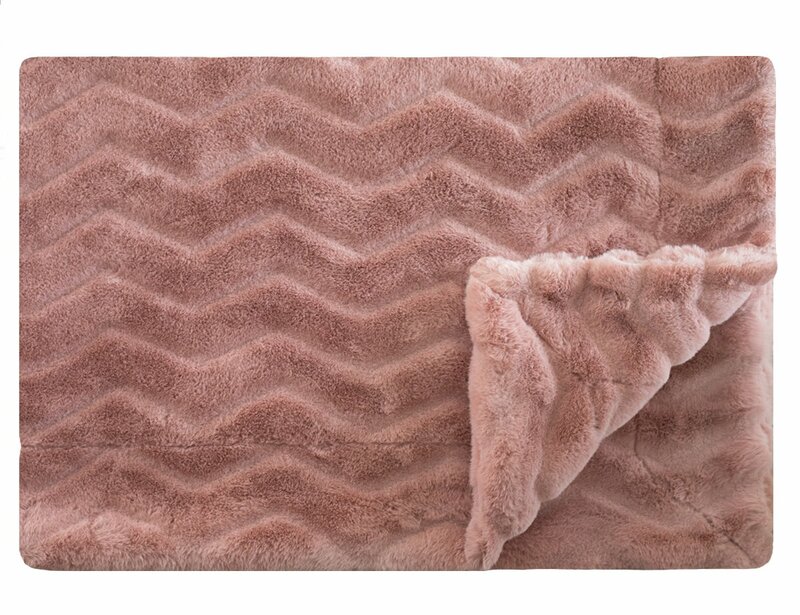 The rich vintage pink color and zigzag lined texture creates a soft and cozy cuddle. 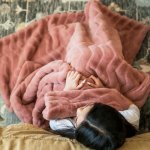 The textured plush fabric is on both sides of the blanket with no ruffle. It looks gorgeous over any couch or chair, but because of its softness, you'll use it in every room of the house.